In this beginners’ spinning class, you will learn to make your own yarn using the ancient craft of spinning. Spinning sheep fleece and other fibres to create colourful and textured yarns which are unique, is very fulfilling. 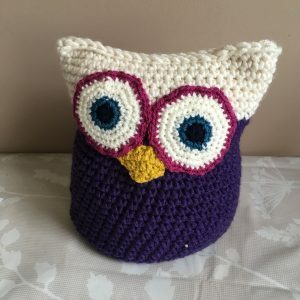 It can then be used in a knitting, crochet or craft project. Spinning is a very rhythmic and meditative process which can be a calming experience. We will spin using both a drop spindle and a spinning wheel. 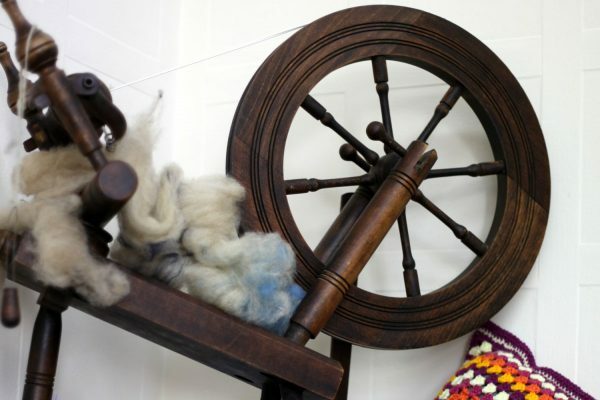 Learn how to how to sort a fleece, card fleece into rolags ready for spinning, compare different fibres and fleeces and try out a variety of spinning equipment. 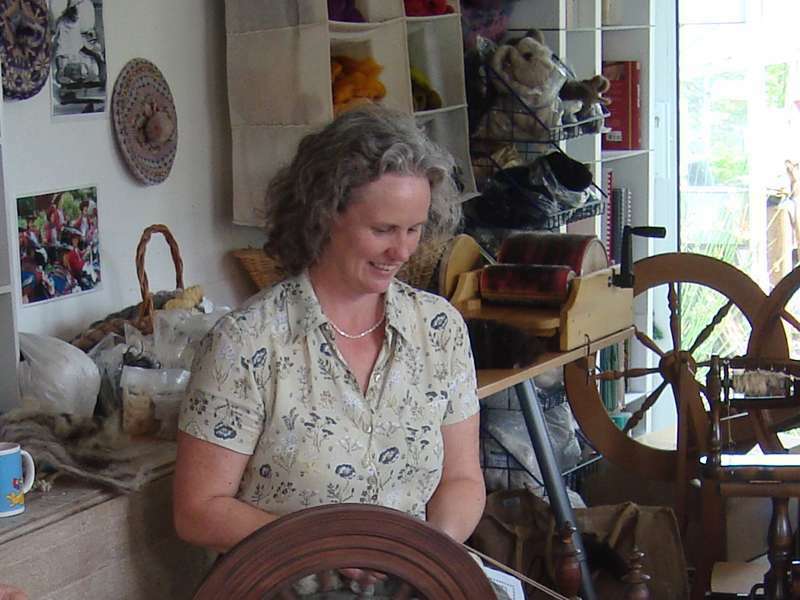 In this workshop you will learn the basics of spinning so that you will be able to go home with the knowledge and confidence to spin your own yarn. You will also get the chance to have a go at plying yarn as well! For those with no knowledge of spinning or those who have a basic knowledge and would like to improve. Just bring yourself as you will receive everything you need for use during the workshop. However if you have any spinning equipment and/or any fleece to spin you are welcome to bring them along too to use during the session. 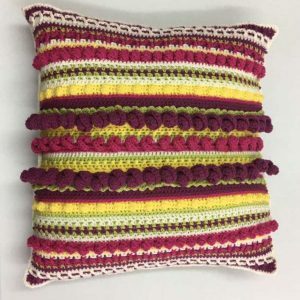 Take home your newly acquired spinning skills and all the samples of handspun yarn that you have spun on the spindle and on the spinning wheel during the workshop. 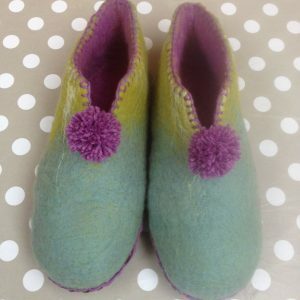 Had a fantastic day – can’t believe how much the tutor managed to teach in one session’ from a fleece to a ball of wool and such fun too. Dee is a mine of information. I’ve had a wonderful day and learnt quite a lot on this course and I managed to master the Spinning wheel which I’m very pleased about.